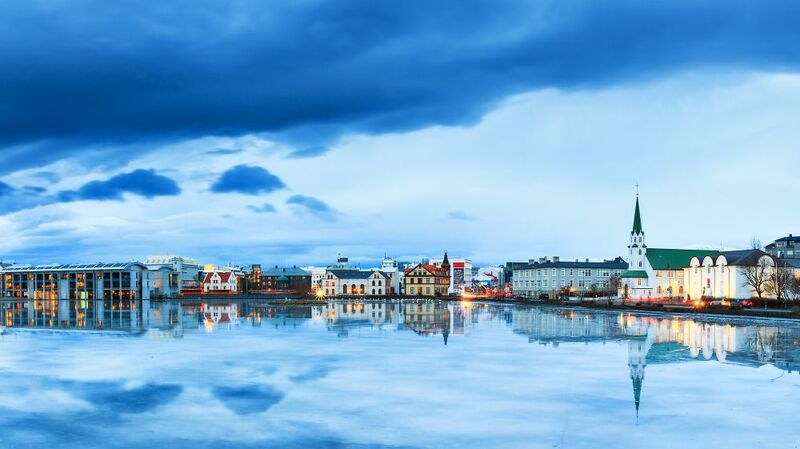 Famous for its beautiful landscapes and cosy city vibes, it’s no wonder that Reykjavik has been described as the ultimate romantic getaway. Come on…what could be dreamier than cosying up with your other half while you both watch the incredible northern lights? Or taking a relaxing spa day to another level by visiting the Blue Lagoon. If you are visiting over the Valentine’s Day weekend, prepare yourself for temperatures between -2°C and 3°C, so making room for the snuggliest warm coat is a must. 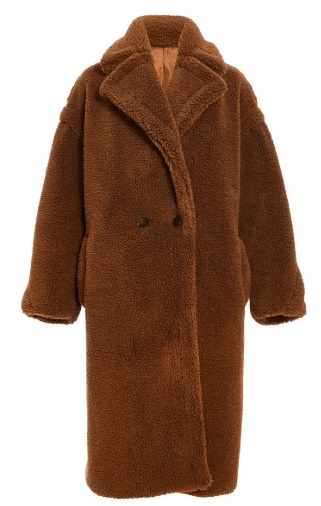 I would opt for this season’s must-have teddy coat to be warm as heck and bang on style! If you’re planning on going on any excursions such as the northern lights or Golden Circle tour, be sure to layer up with some thermals as it can get even colder the further you move away from the city centre. When it comes to an evening out, even though it is chilly AF, that doesn’t mean you can’t still dress up! Reykjavik has a plethora of fine-dining restaurants and clubs to get your loved up vibes on in. Yes, some of the late-night venues have dress codes, so as painful as it might be you’ll need a wiggle out of those hiking boots and layered jumpers if you want to make it past the door. There are many students who live in the city and are less phased by the cold, so you’ll fit in fine if you want to wear some leather look leggings paired with an on-trend oversized shirt — just bring that Teddy coat for the journey home and leave it in the cloakroom. 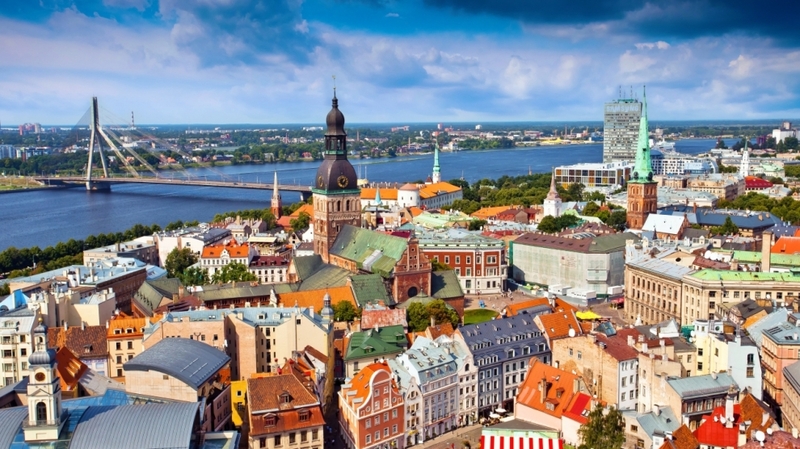 “Romance in Riga” – now that has a ring to it right? So it’s time to book those flights and schedule that holiday time in at work. Often described as Europe’s best kept secret – it’s time to indulge in some of that beauts art nouveau architecture this city has to offer filly! There’s nothing that you can’t do in this capital city with your bae. Whether you’re into cars and want to visit the Riga Motor museum or take a swift stroll through Central Market, you’re really spoilt for choice with this location. But what should you wear? If you’re visiting over the Valentine’s weekend, temperatures are expected to be at highs of 2°C but lows of -6°C, meaning you need to be prepared accordingly. For dreamy strolls holding hands through the Old City opt for toasty knitted attire in ALL its forms – we’re talking woolly jumpers, hats, scarves and gloves! Wearing darker hues will make your Instagram POP when it comes to posing in front the brightly coloured buildings that make this city super photogenic. When it comes to evening wear though, you best pull out one of your most glamourous going out dresses because Riga’s dining scene is world-class. Whether you’re looking for the best local Italian, Indian or Japanese restaurants — be prepared to bring your very best “out out” A-Game. 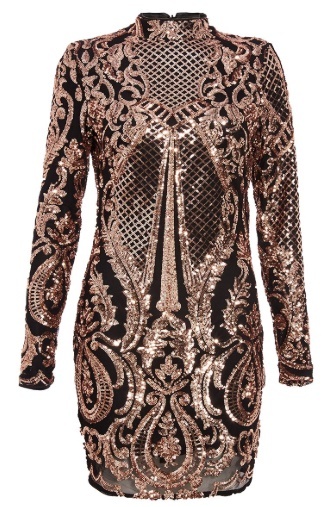 Opt for your most luxe dress – think sequins, think embellishment, think red carpet! Finish off your superstar with some chunky fierce heels and throw over a lush faux fur to get heading turning and your Valentine’s heart racing. Bulgaria is fast becoming a popular holiday destination with young Brits. 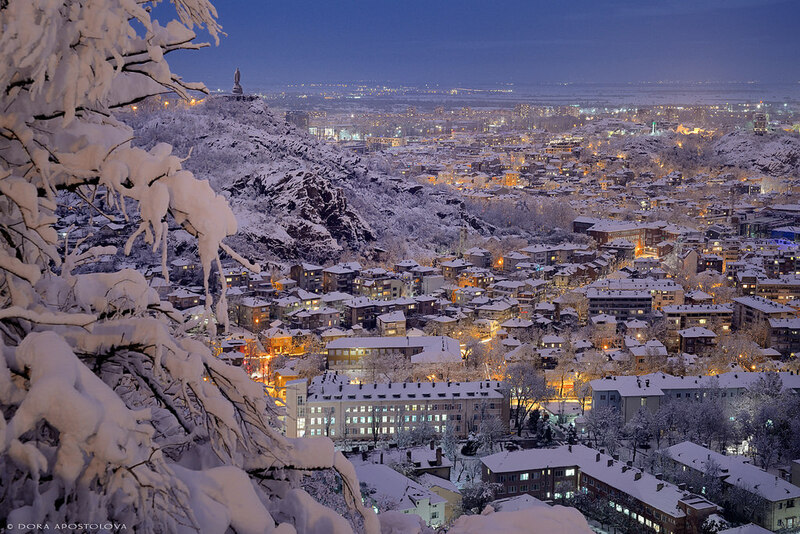 After doing a bit of research, why not take your love to Plovdiv? Built around seven hills, therefore dubbing it as an “exclusive city”, you’ll be thrown deep into the historic culture that comes with visiting this part of Bulgaria. Perfect for adventurous couples that love exploring and learning whilst on their holibobs, why not take a trip to see one of the world’s most intact ancient theatres, which is still in use 2,000 years later, or even the aviation museum that’s a hit with tourists! For Valentine’s weekend, the temperature will stay at around 3°C but could go right down to -8°C. When it comes packing, you need to pack something that keeps you warm but is super practical for walking — as you’ll do plenty here! Yup, it’s all about that thermal waterproof jackets, boots and gloves here fillies! However, when evening rolls around you can step your style game up a notch. There’s a few quaint restaurants and bars in this city, and therefore you can opt for cosy, comfy glam here. 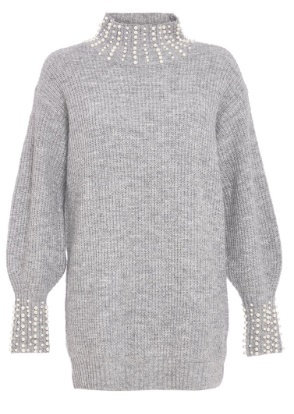 Go for a chunky oversized roll-neck jumper, teamed with high waisted jeans and some on-trend old school trainers. Take a backpack to pop your jacket and hiking boots in for changing into when you get cold walking back to your hotel. If Krakow isn’t already on your list, it should definitely be one to add now. With flights not being too pricey, it makes the perfect getaway for the most romantic day of the year for those waiting a lover’s retreat but wanting to stick to a budget! Just like some of our other top picks, this city is a heady mix of historic culture meets modern entertainment, making it an ideal last-minute getaway. From partying in the main square to visiting castles and cathedrals, you’ll have plenty to keep you on your toes and oodles to explore with your main squeeze! The weather over Valentine’s weekend is set to have highs of 3°C and lows of -7°C, but it’s set to be quite sunny which is perfect for those day-time adventures. For roaming around central with your loved one, make like the locals and pop some colour! Make your knit the brightest of hues to stand out for all the right, bright reasons. The evening is where the party is at, and is your chance to rock what you feel most comfortable in. But for Valentine’s Day date night itself, why not opt for a cute jumpsuit whilst ramping up the kitsch factor by way of a heart strewn print? 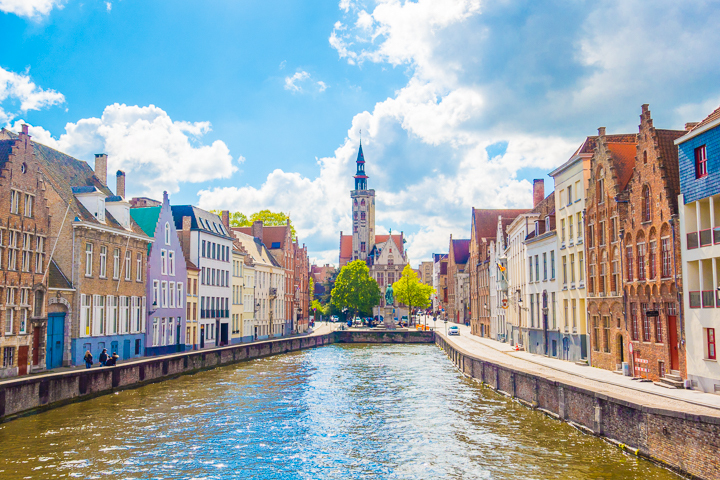 With its cobbled streets, canals and medieval buildings, a trip to Bruges with your lover this Valentine’s Day will be your most romantic getaway yet. But why we hear you cry? From fantastic restaurants and bars to shopping trips and iconic cultural landmarks, this surprise trip will be extremely hard to top. From visiting the Chocolate Museum to the Brewery, there’s something for all couples to indulge in. With highs of 6°C and lows of -1°C, this is one of thankfully one location on our list with a (slightly) warmer climate. Whether you are heading out for a romantic walk around the city before stopping at cafes, why not keep it casual with a jumper dress paired with thick fleece-lined tights and chunky biker boots. For evening escapades to places like the brewery, you can afford to dress up and dare to wear a dress. Pop on an always on trend frilly tea dress in a heart-covered print and pair with tights and heeled ankle boots. 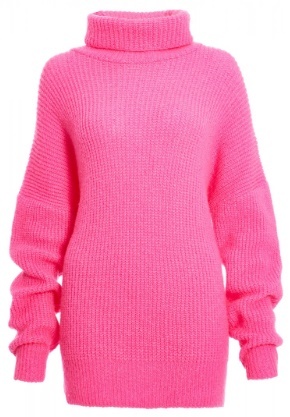 For extra warmth you could pop a polo-neck under the dress! For the walk home grab a chunky knitted scarf and your favourite leather biker jacket to ensure you always look on point. So – where will you be heading this Valentine’s Day with your special someone? Wherever your adventures take you -we are sure you will do it in style! Love our fashion picks? Be sure to check out all our style guides and OOTD’s over on our fashion feed here! P.S. Fallen in love with all things FDJ LDN? Well why not continue the love affair by subscribing to our mailing list then! Just click the “Subscribe” button at the top right of the page and you’ll get all our latest posts as soon as they go live! You can also follow us on Bloglovin’ if you like. And be sure to check us out on social media! Follow us on Twitter, Instagram and Facebook. *This post a collaboration with QUIZ Clothing – however all choices and opinions are our own as always though fillies.